A new free, large update has been released for No Man's Sky, bringing with it a slew of new features as well as fixes. The patch introduces the ability to choose three different rule sets, across three game modes: Normal, Creative, and Survival. Players can also now establish bases. 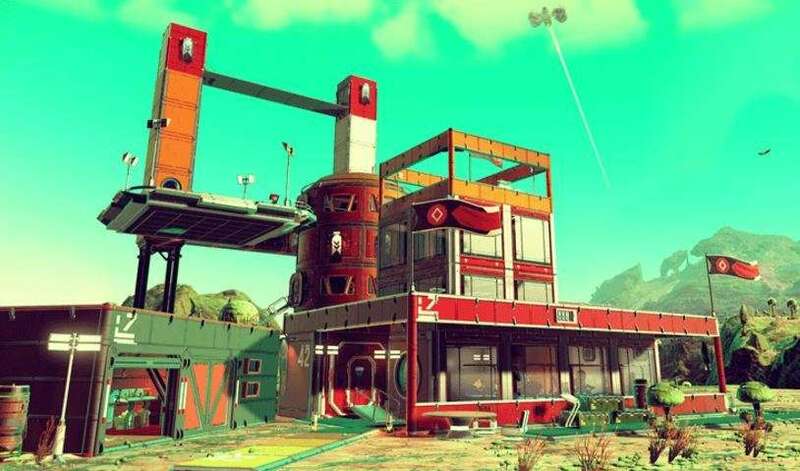 Claim your home planet by finding an uninhabited base and creating your own, fully bespoke outpost. Construct your homestead for shelter, using modular structures and decorations, replicated from resources gathered while exploring. Recruit alien lifeforms to help research new technology. Players can use Terminus Teleporters in Space Stations to teleport to and from the base. Farming is also being introduced. 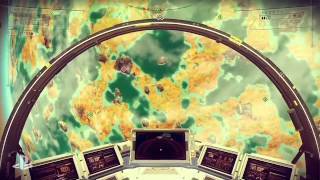 Cultivate biome dependent crops outdoors, or inside your base or Freighter using Hydroponic Labs. Plants grow over time and offer a steady supply of resources to be harvested. Players can now build essential equipment in the field on-planet. Place save points anywhere in the world, crucial for Survival mode. Automated Harvesters gather resources from mineral deposits in your absence. You can also now buy interstellar Freighters at great expense, and then summon them from anywhere in the galaxy. 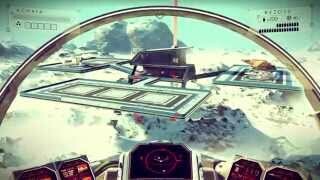 Resources can be teleported to your Freighter while on-planet. Create extended cargo holds to expand your vessel’s capacity, and grow crops of rare resources on board. The user interface has been improved. Products can be stacked up to five times per inventory slot, resulting in increased starship, base container and freighter storage capacity. Scanned Primary resource elements have been given specific symbols to allow for easier differentiation. For complete details and patch notes, visit the official website. 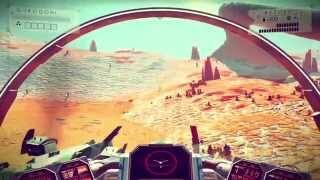 No Man's Sky was released on PC and PS4 over the summer. No Man's Sky (PlayStation 4) is ranked #1203 out of 1435 total reviewed games. It is ranked #111 out of 138 games reviewed in 2016.